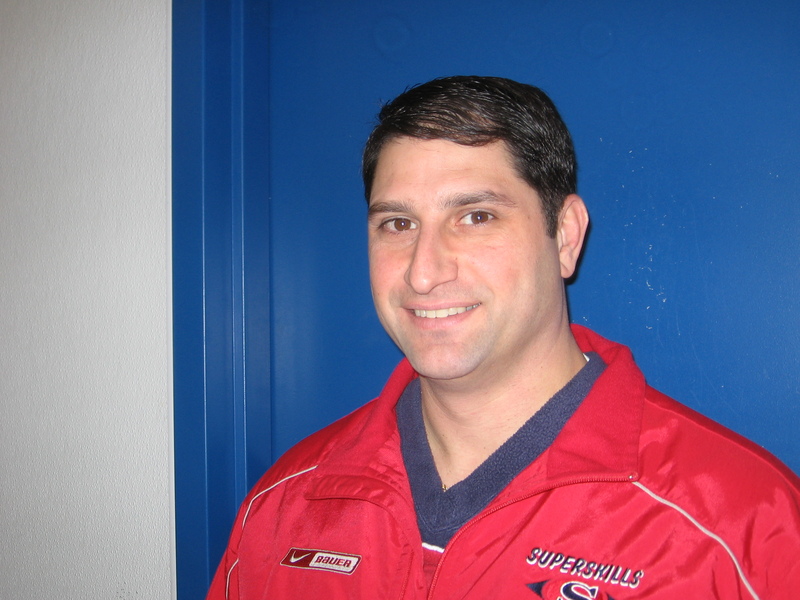 Mario Martiniello, Director and founder of Superskills Hockey, LLC, is regarded in the hockey community as a top powerskating instructor and has worked with several NCAA, Division I college players as well as NHL, AHL and ECHL professional players. He is a Master Level Coach with USA Hockey and has been teaching the dynamics of skating and developing hockey players for over ten years. Mario has also coached at the junior level with the Valley Junior Warriors of the EJHL and at the Midget AAA level. Mario helped lead Salem H.S. to the New Hampshire State Division Championship in 2003-2004. As Head Coach of Andover High School, Mario led the Golden Warriors to the schools first ever North Divisional Championship during the 2006-2007 season. Mario has spent the past three seasons as GM and Head Coach of the Boston Jr Rangers of the Eastern Junior Hockey League where he helped several players move on to College Hockey.